April 12th, 2017 By: GGT Category: 2017/11 release, Figure News. 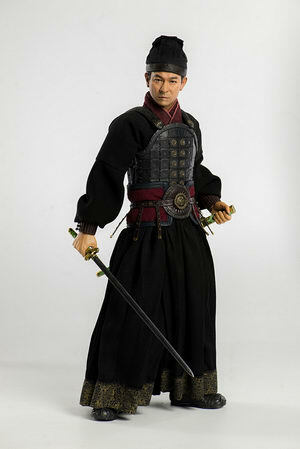 threezero is going to release the Strategist Wang ( ワン軍師 ) 1/6 action figure from the movie “The Great Wall” ( グレートウォール ). Will be released in November 2017. 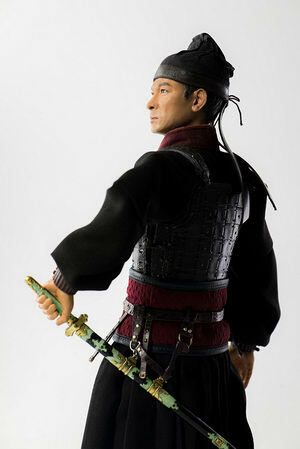 Around 300mm tall, 23,000 yen. This item has been canceled. 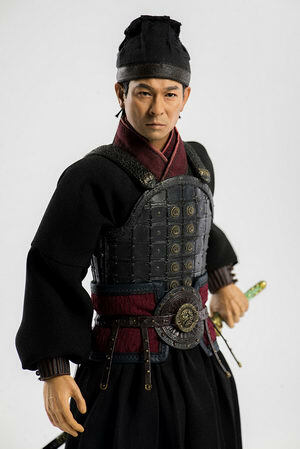 From ‘The Great Wall’ comes a 1/6th scale figure of Strategist Wang! 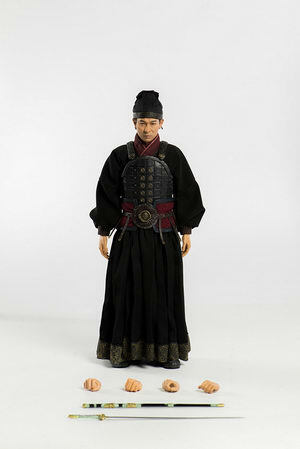 From the film ‘The Great Wall’ comes 1/6th scale articulated figures! 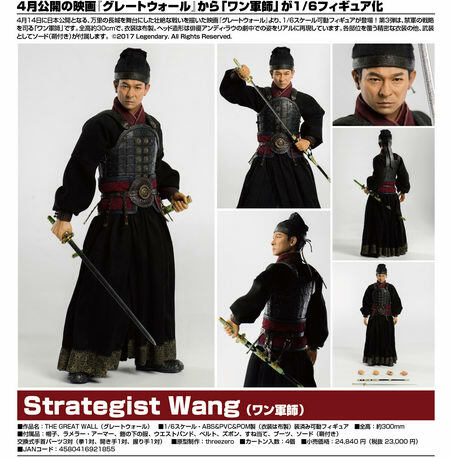 The third in the series is Strategist Wang. 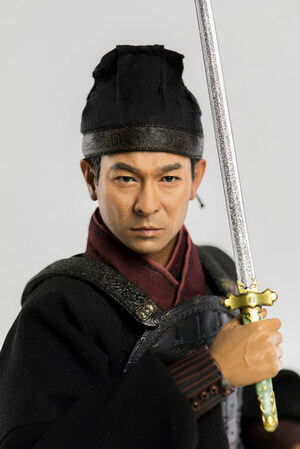 The figure stands approximately 30cm in height and captures actor Andy Lau’s appearance in a highly realistic detail. 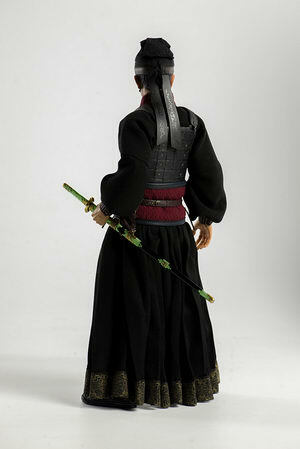 Her armor makes use of a metallic paint to preserve the heavy appearance in the film as closely as possible. 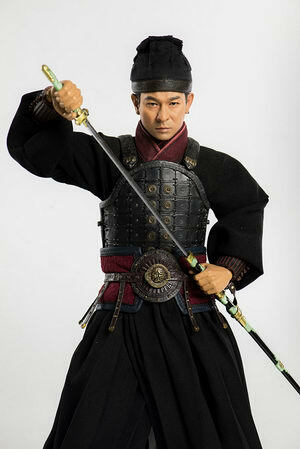 Along with a complete rendition of his clothing, the figure also comes with sword and scabbard as well as three pairs of interchangeable hands.